NI CompactRIO combines an open embedded architecture with small size, extreme ruggedness, hot-swappable industrial I/O modules, and is powered by the NI LabVIEW reconfigurable I/O (RIO) architecture. CompactRIO is a reconfigurable embedded control and acquisition system. The CompactRIO system’s rugged hardware architecture includes I/O modules, a reconfigurable FPGA chassis, and an embedded controller. 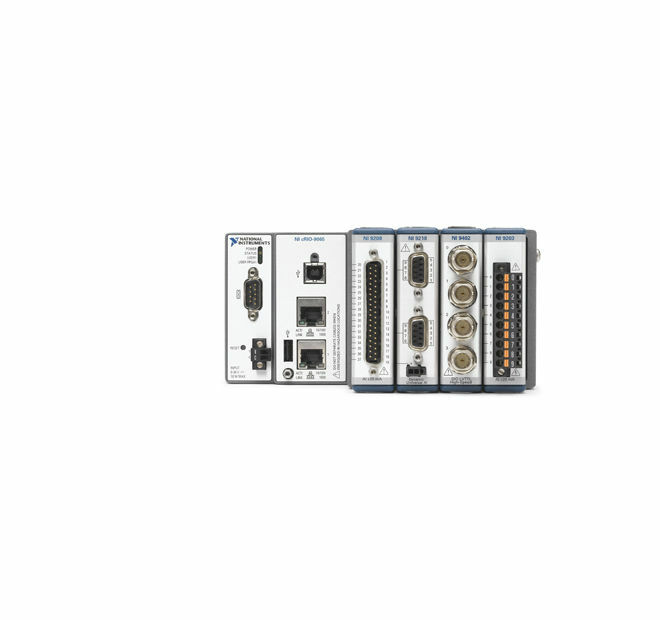 Additionally, CompactRIO is programmed with NI LabVIEW graphical programming tools and can be used in a variety of embedded control and monitoring applications.